Part of what makes Sunrise Sober Living a popular choice for recovering addicts in Louisville, KY is that we believe a recovering space should be a homey one. We know that many sober homes don’t pride themselves in a beautiful environment. We also know that many sober homes put more than two people in a room at a time. 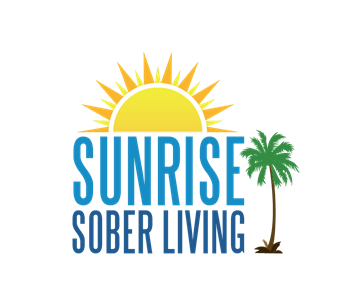 At Sunrise Sober Living, we want all of our residents to feel safe, secure, and comfortable. With our newly remodeled apartments and multiple living combinations, we’re sure that we can find a model that works for you. If you’re looking for caring and compassionate team members during your stay at a sober home in Louisville, KY, reach out to the addiction professionals at Sunrise Sober Living. It’s time for you to permanently say goodbye to addiction so that you can continue on a more beneficial life path. Don’t go back to your life fearing that your addiction will come back. Instead, face society with pride and strength as you take all you’ve learned, and apply it to everyday situations. At Sunrise Sober Living, we believe that you can change, and we’re here to help further your development. Best place I’ve ever been. It feels like family. I love everything about the edge and sunrise sober living. I’m happier than I’ve ever been because of the amazing client care and groups.